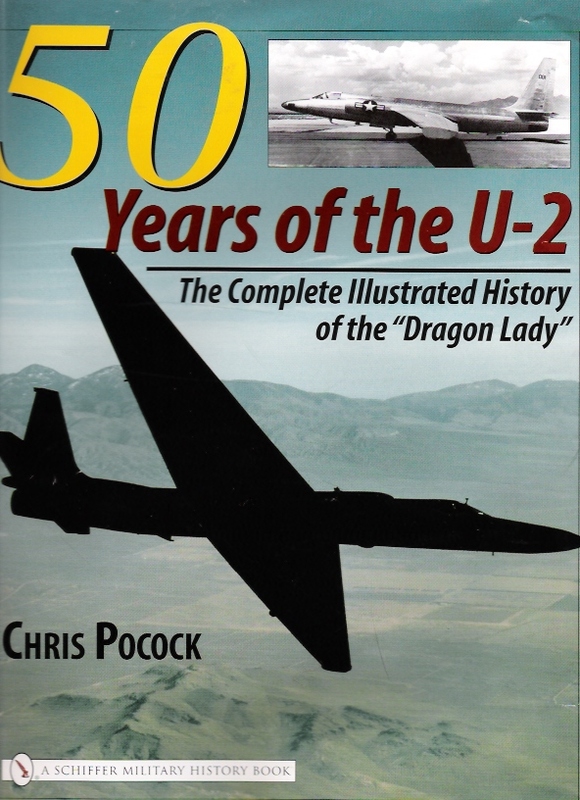 As I noted in DRAGON LADY TODAY, the already-super performance of the radar imaging system on the U-2 could be significantly enhanced by upgrading it with an Active Electronically-Scanned Antenna (AESA). In fact, a test program to do just that is underway. But it has been slowed by budgetary restrictions. And because the U-2 is still officially scheduled for retirement in Fiscal Year 2020, only one prototype system has been funded. And flight tests from Palmdale that are expected to take six months won’t start until Fiscal Year 2018. Raytheon completed a critical design review for the ASARS-2B last year. In addition to the AESA, this new version of the U-2’s unique Advanced Synthetic Aperture Radar System will include a modified receiver; new software algorithms; new maritime modes; and the ability to interleave modes simultaneously. Raytheon started work on ASARS-2B two years ago, and has received just under $50 million in Fiscal Years 2016 and 2017 for the new version. But I’m hearing that it will be money well spent. ASARS-2B will have double the range of the current 2A version, providing a real ‘deep look’ into areas of interest from the U-2’s cruising altitude above 70,000 feet. The extra power and beam agility that an AESA provides via its individual transmit/receive modules will be properly exploited. Resolution of the new system will be “eye-watering”, I have been told. Putting that in context, the current ASARS-2A already offers resolutions of between three and one meter in its three search modes, and from 0.9 to 0.3 meters in its five ‘spot’ modes. There is also an ‘enhanced point imaging’ mode with even better resolution. Eleven ASARS-2A sensors were procured for the U-2 program through the 1990s. Raytheon has totally refurbished them in recent years, adding another 5-10 years to their life. Of course, the great advantage of synthetic aperture radar systems is that they provide imagery day or night, and whatever the weather. 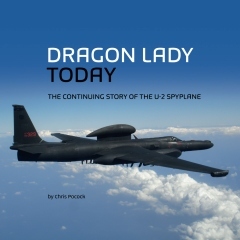 In the case of the U-2, the system is controlled by the operators and image analysts in the ground stations. They report that, compared with the radar sensor on the Global Hawk Block 30 that was also provided by Raytheon, ASARS-2A is already superior by virtue of the greater height at which it is flown, and the power that the U-2 can supply to the single transmitter. ASARS-2B would increase that advantage. Moreover, it would also exceed the performance of the latest-build MP-RTIP radar sensor that equips the Global Hawk Block 40. At least in SAR-imaging mode, if not also in moving-target-indicator (MTI) mode.